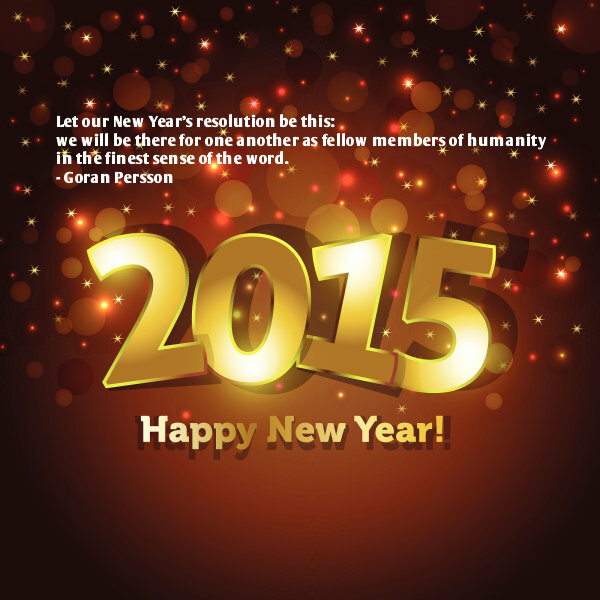 It is New Year Guys, Have a Blast! Description : A really thoughtful message from Goran Persson… God made us human so that, be compassionate as well as reason every complicated situation in life. We should help people who are underprivileged. So let us help each other out and bring smile to others lives. How to Become a Successful Mountaineer? 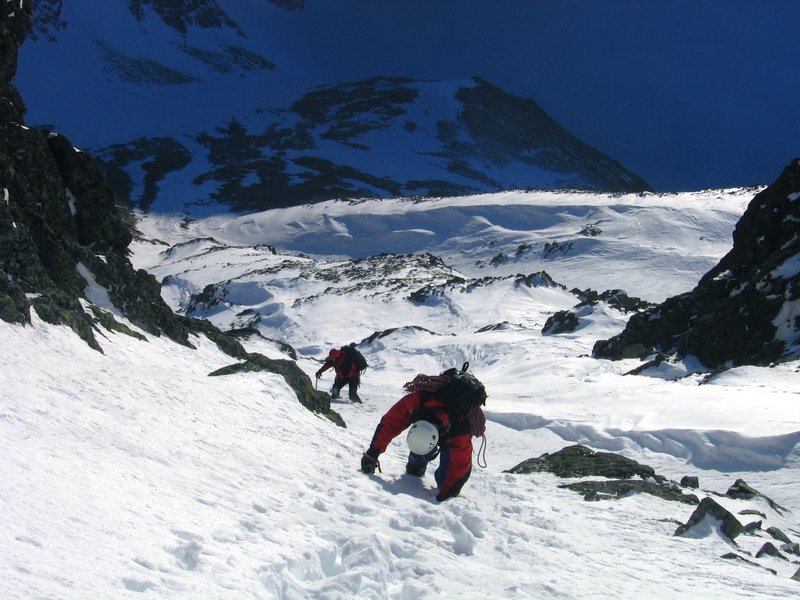 Many people are passionate about mountain climbing. They wish to attain laurels as mountain climbers. They often lack the zeal and at times do not know what are the various steps to become a good mountain climber. Here I have listed a few easy steps, which are sure to help you become a far better mountaineer than you actually are. Hope this bit of knowledge helps you. Before you actually start to climb the mountain, you must do extensive research. This helps you stay prepared for all the eventualities that you may have to face. Read books about mountain climbing. You may also read books about the various mountains. Watch DVDs where the climbers share their real life mountaineering experience. You must also research about the best time to climb a certain mountain. You may also read the measures you need to take before you set out. You must know well how your mind works before you plan to go mountaineering. Here are some aspects you need to consider. You must know how you react to stress and tension. You must know whether you suffer from vertigo or fear of heights. You should also be aware of your capacity to endure pain. You need to be physically fit to climb mountains. You must thus work on your physical health before you venture to climb hills. Here are the things you may do. Include running and jogging in your daily routine. Do weight lifting to improve your physical strength. Frequent hiking can help your body develop the habit of climbing. It is extremely vital to learn the mountain climbing ethics before you begin. Here we have listed what you need to do. You must make sure you learn the Leave No Trace unique set of principles. You should make sure you tread softly. It is your duty to protect wildlife. Never venture mountaineering all alone. These simple tips are sure to make you a better mountaineer. Description : We were in Amritsar, to meet a relative. 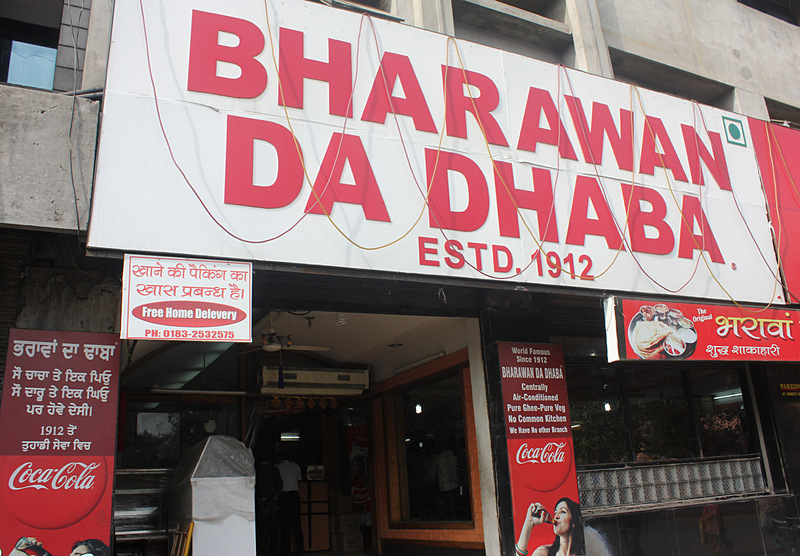 The travelling made us very hungry and we decided to check out the Bharawan Da Dhaba. This hotel is quite popular amongst the locals. It is amongst the oldest eating joints in Amritsar. We had some lachha paranthas, Amritsari kulcha and it was quite satisfying. While at Amritsar, I heard about Tarn Taran, which was totally new to me. I have never heard such a name before and on enquiring at the travel desk at the hotel, I came to know that it was one of the most sacred places of worship for the Sikhs. 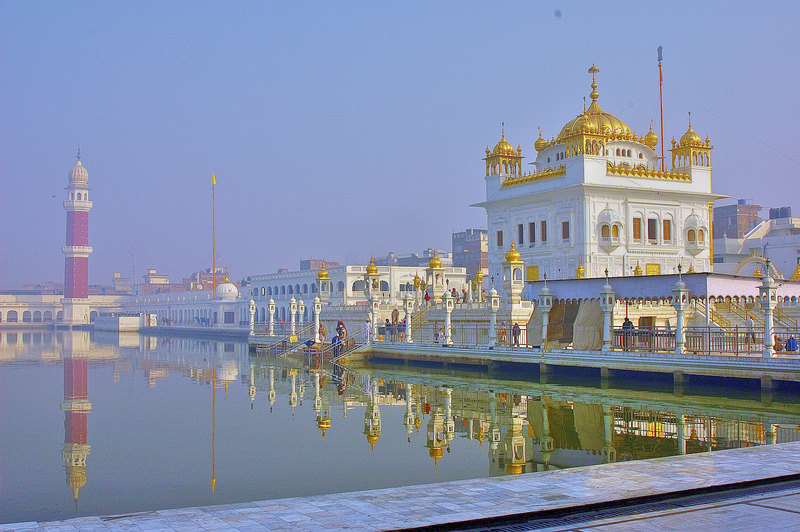 The Gurudwara was located close to Amritsar, about 22 km to the south east of the city. We took a cab from the hotel to reach Tarn Taran. The gurudwara was very impressive like all other gurudwaras, beautifully constructed and decorated with gold and silver. It was built under the orders of the fifth guru, Guru Arjan Dev in memory of Guru Ram Dass. The architecture of the gurudwara reflected Mughal style of architecture and mesmerizes everyone with its beauty. It was a three storeyed structure and stood on the north east corner of the sarovar. It had a beautiful double storey arched gateway through which we could enter inside. The whole structure stood on a marble platform. The dome of the gurudwara had a golden finial in the shape of an umbrella and a gold pinnacle. There were gold plated sheets covering the upper part of the gurudwara. The sarovar or the tank here is the largest one seen in the gurudwaras and the water is believed to have medicinal qualities and the power to heal your diseases, even leprosy. It is rectangular in shape and has a flight of steps. Inside the gurudwara, the ceilings and the walls were decorated with intricate stucco works and glass pieces. On a platform covered with golden sheet, Guru Granth Sahib was placed. We sat down and bowed in front of the sacred book for some time and then got up. A large building was constructed here to provide accommodation for the visitors and the pilgrims visiting the gurudwara. It had all facilities for the visitors. There was also a langar khana or a common kitchen where food was served to the devotees free of charge. Here people from all religion sat together and had their food. We too visited the kitchen and had food there, which was really tasty. Description : We had a very sumptuous meal during our stay in Amritsar. 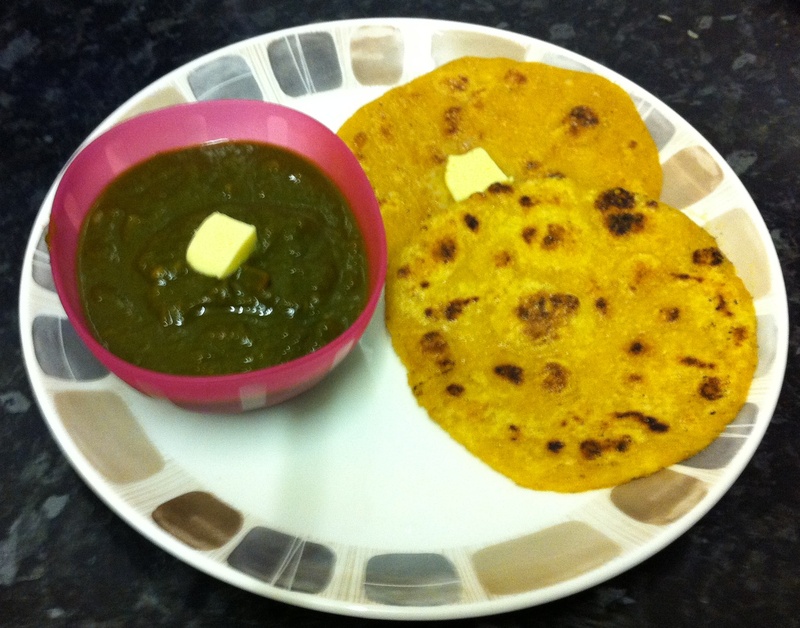 The lunch included Amritsari Makki Di Roti and Sarson Ka Saag. The taste was worth relishing. The Rotis were prepared in pure Ghee. To top it all, we were served a glass of Amritsari Lassi that made the lunch even more filling and enjoyable. Description : We were travelling around Main GT road and we decided to take break and go for a movie. We went to Alpha One Mall. If you are in Amritsar then make sure you check out this place. We had a great time at this mall. It is one of the biggest malls in Punjab. Maharaja Ranjit Singh came in to power during the early half of the 19th century and he was the founder of Sikh empire. He was a great warrior and one of the most powerful rulers of Punjab. He is known as the Lion of Punjab. 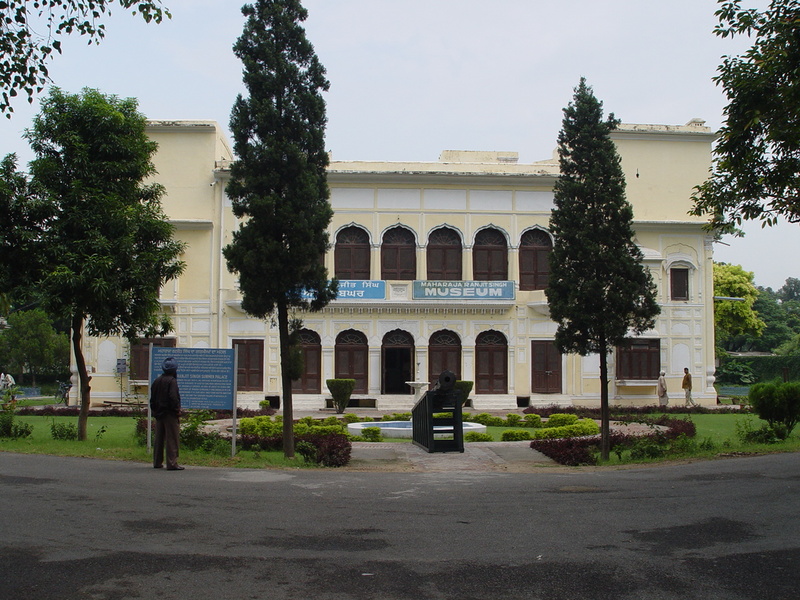 Maharaja Ranjit Singh Museum was once the summer palace of the king, where he used to stay when he was in Amritsar. It is located to the north of Amritsar and has a wide collection of paintings, weapons, coins, manuscripts and artifacts. The palace is closed for public on Mondays. It is open to the public from 10.00 am to 5.00 pm on all other days except Saturdays and Sundays. During these two days it is open from 10.00 am to 9.00 pm as more people visit during these days. We saw that it had high walls surrounding it and a moat around the wall. A bridge connected you to the interior of the palace. It was a massive structure spreading over an area of 4 acres and the garden surrounding it was very beautiful, created in the style of Shalimar Bagh in Lahore. It has rare plants and decorative plants as well as many flowering plants and medicinal plants. Immediately after entering the museum gate, I saw a majestic statue of Ranjit Singh, sitting on the throne. There was also a model of INS Vikrant here, which closely resembled the original one. Inside the museum there were many paintings which included the Darbar scene of the Maharaja, where he is seen sitting on his golden throne. There were also many other beautiful paintings and portraits. Among the manuscripts in the museum we saw the history of Punjab, military manual of the Maharaja and a treaty between him and Raja Fateh Singh of Kapurthala. A number of weapons were also displayed in the museum. The crown of the Maharaja, which was once fitted with Kohinoor diamond, was also displayed in the museum. The golden throne of Maharaja Ranjit Singh is now in London Museum. After visiting the museum we sat in the beautiful garden, enjoying the view of the garden and the cool breeze blowing.